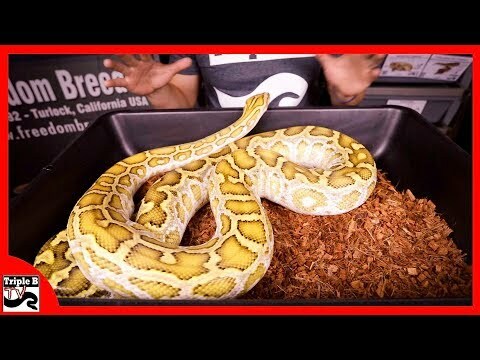 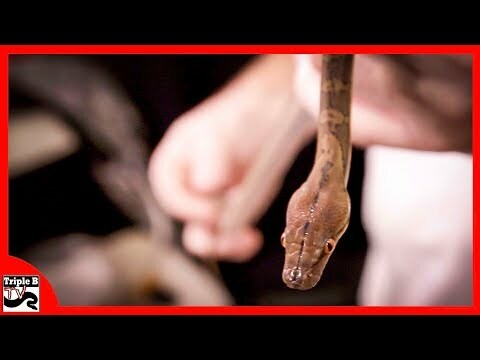 YouTube - On this episode of Triple B TV, Brian Kusko takes a look at a species of colubrid that looks and acts very much like a cobra. 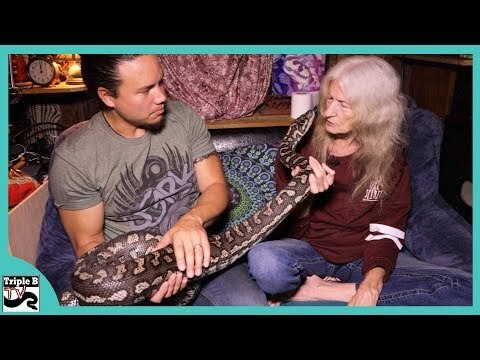 Many people who would be interested in handling something like a cobra will often settle on this species and be just as satisfied. 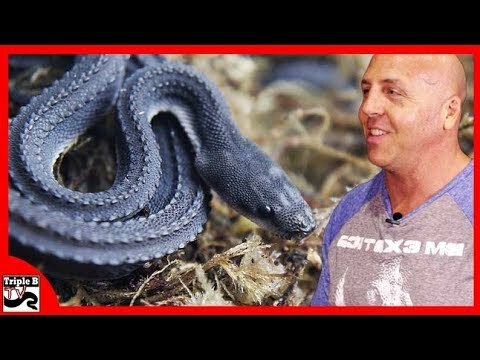 John Michels of Black Pearl Reptiles will teach us about this amazing species.